We all have a tendency to buy things that seem important to us. While some of them may be a necessity for us, many of the stuff we buy only take up space in our closets or collect dust on our shelves. We go on sporadic purges. Some choose to simply throw away, while others take the reselling route. That’s why people from all over the nation use online auction websites, like Public Auction Finder, to resell their pre-loved items. 1. Sellers are allowed to set the sales' terms and conditions, maintain control of the property throughout the auction, and actively participate in the sale process. 2. Buyers often find rare items for their exclusive collections of antiques like coins, stamps, records, badges, watches, and many others. 3. 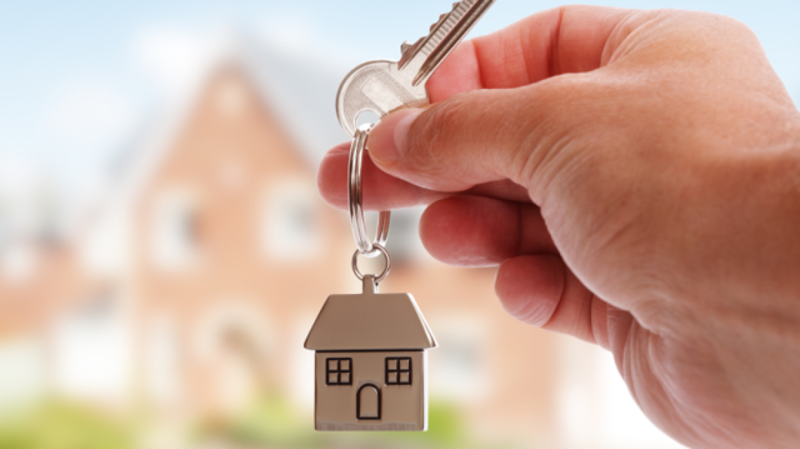 Buyers are able to set their own purchase price by negotiating the price up during the bidding process. 4. The auction process creates an atmosphere of excitement and competition that at times raise the price and value of a negotiated sale. 1. Selling at auction can deter some buyers because of the competitive nature of the bidding process, not everyone enjoys this kind of scene. 2. The price one receives may not fully satisfy his/her expectations. 3. Like other online services and activities, online auctions can attract stolen or pirated products. 4. Viewing and inspecting of the lots is still a must-do. 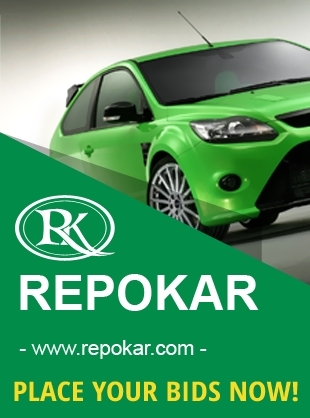 Detailed explanations and images are placed on the bidding website, but communication with the seller is still necessary to make an informed decision. 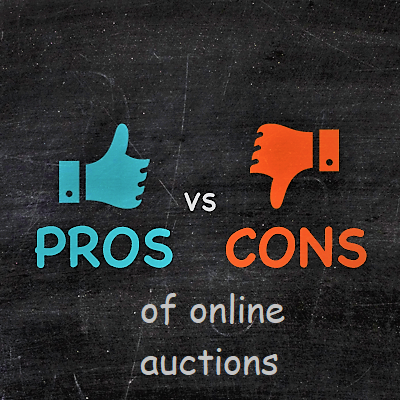 Online auctions mirror traditional auctions and usually involve multiple bidder participation. In both scenarios, bidders and sellers buy and sell tangible and intangible products and services. To buy or not to buy or to sell or not to sell is afterward your own choice.